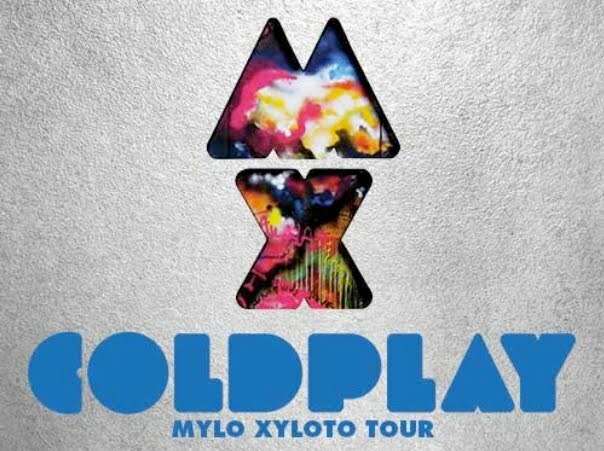 Tickets to Coldplay’s forthcoming Australian tour sold like hotcakes when they went on sale last month. So strong were sales for the three stadium shows that organisers quickly added a second date in Sydney to satisfy demand. A handful of tickets remain for each of the dates. Now comes news that Coldplay’s peeps have visited each of the venues to determine if and where extra seats can be released, with Chugg Entertainment hinting that “a number of legitimate tickets” will be released in the weeks ahead.